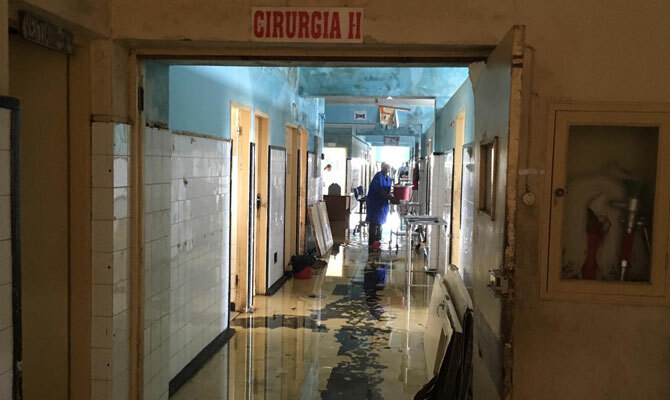 Giovanni Putoto, CUAMM's programming manager, got to CUAMM's team in Beira: "In Beira Central Hospital, all surgery stopped. Urgent need for food and water: we must act quickly!". 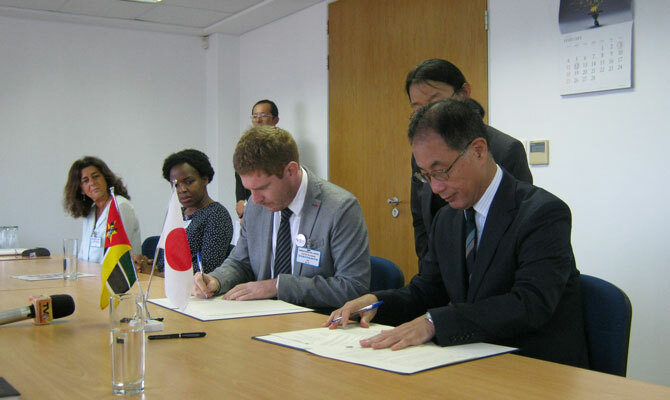 Doctors with Africa CUAMM and the Japanese Embassy in Mozambique working together to strengthen youth health services and fight HIV. In Mozambique almost 43% of children suffer from chronic malnutrition. To face this problem some doctors and researchers have created recipes accesible to all mothers. On August 25, 2007, the first medical students graduated from the Catholic University of Mozambique. Nine years later, we are moved to remember that moment through our former director Don Luigi's words. Starting on August 1, we'll be able to count on the support of the Elton John AIDS Foundation to help the youth of Beira in the fight against AIDS. Our focus will be on raising awareness and peer education to encourage testing and combat the fear and stigma associated with HIV.